A few weeks back, it was revealed that Huawei was working on a third Mate 20 device. Due to the fact that the company has often launched Porsche Design versions of its flagships, this was assumed to be the Huawei Mate 20 Porsche Design. In a tweet sent out today via its official account, though, Huawei has suggested that this is not the case. In actual fact, the third smartphone set to be announced alongside the Mate 20 and Mate 20 Pro will be called the Mate 20X. 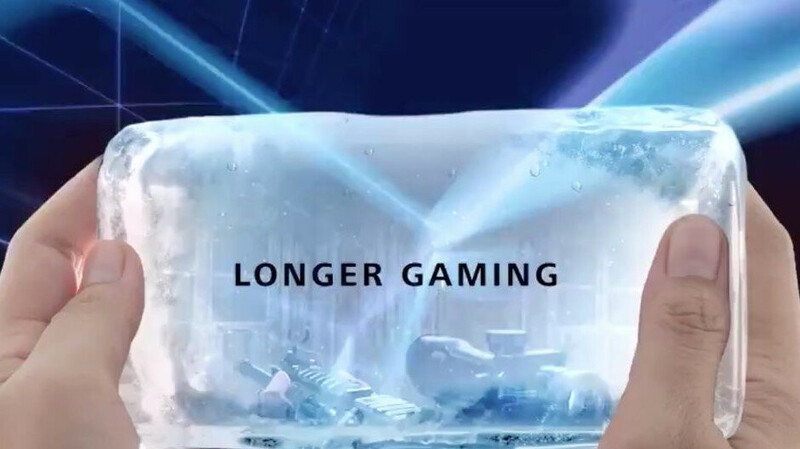 This confirmation was attached to yet another teaser video which hinted at a rather large battery, and the presence of a new heatpipe that should help avoid any throttling when playing high-tier games, all of which point towards this offering being a dedicated gaming phone. Obviously, this move is rather unexpected. So, at this moment in time, there aren’t many details about the upcoming offering. However, after some digging around, information appears to be pointing towards a ginormous 7.21-inch OLED display complete with a resolution of 2240 x 1080p. Internally, the smartphone will presumably come equipped with the Kirin 980. And, going by the storage configurations that were previously associated with the rumored Porsche Design phone, the Mate 20X should launch with either 4GB, 6GB, or 8GB of RAM, and a variety of internal storage options ranging from 128GB to 512GB. Consumers can expect the Huawei Mate 20X to go official on October 16. Here, Huawei will also take the wraps off of the regular Mate 20 and the slightly more premium Pro model. Similarly, the Huawei Watch GT and the Freebuds 2 Pro are set to go official too. What a surprise didn't see that coming Huawei! Can't wait to see it!! As much as high end as they proclaim, I always having issue with gaming on both P20 Pro and Nova 3, when playing games like Minecraft and GTA's it constantly hit me with unexpected apps shut down. Sure, because games on iOS never crash... -_- Oh wait, yes they do, abundantly. Should be more to Kirin processor issues, I doesn't have any of these problem on Snapdragon 8xx series. And no, it wasn't just a Android problems, it happens to iOS, Android and even Windows. That's up to the game developers to sort out, not something Huawei has anything to do with. So you are complaining that a phone you don't own hangs in games?. I bought the Honor Play (same SoC as P20 Pro) as a work phone and it handles games just fine. Also don't forget that the 980 that is releasing in the new Mate series is far more powerfull than the current 970, but of course people like yourself will say it's $hit even though they have never used it. longer gaming means better battery endurance...nice.